Sherrie fits contacts for all of our patients. 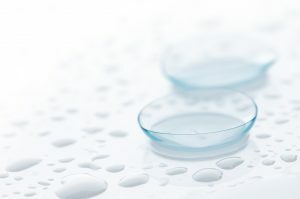 She has her Contact Lens Masters, which is the highest achievable level in the National Contact Lens Examiners and is currently held by only 38 people in the United States. She is also an accredited NCLE speaker and has lectured at the annual CLSA educational meetings. Sherrie has also been published in the EyeWitness magazine. You will certainly be in good hands with Sherrie!